This year, Proagrica sent a survey to 5,000 retailers in the U.S. Respondents represent a combined revenue of more than $4.5 billion. The report reveals the top drivers effecting retailer profitability, growth, and how data and analytics are being used. 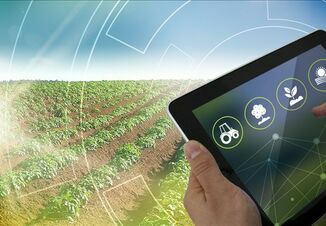 One takeaway from the survey is that retailers are reacting to the current farm economy by looking for new efficiencies and better oversight of their business. Click here to access the full report from Proagrica. “Future-proofing” was the most persistent issue across all businesses, even when not the most pressing. Only 30% of all respondents ranked it as low on their scale of concerns. In the immediate time frame, lower commodity prices were the biggest challenge retailers gave to current profitability, as 26% of respondents named it their biggest challenge in the next 12 months. Another 21% said competitive pricing was their biggest challenge in the next 12 months. To find opportunities for efficiencies, retailers are turning to data and analytics, and 68% of respondents see substantial gains to be found for sales and productivity. A close second answer was increased visibility of crop pest threats and mitigations for the greatest opportunity with data and analytics. But the adoption (or perceived adoption) of current data shows a divide by size of the retailers’ businesses. 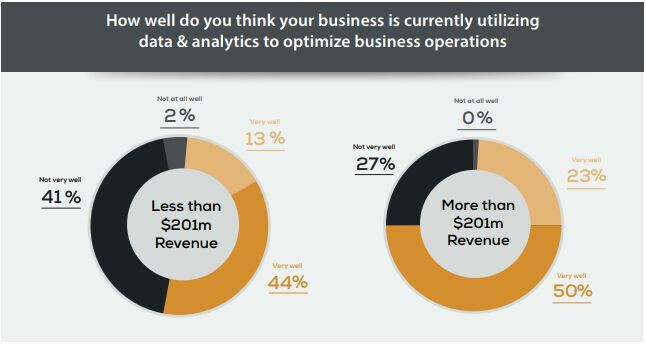 When asked “how well do you think your business is currently utilizing data and analytics to optimize business operations,” for those business with a revenue of more than $201 million, 50% said very well/27% said not very well. However, for companies with less than $201 million revenue 44% said very well and 41% said not very well. “Retailers are being challenged to show their recommendations are valid. 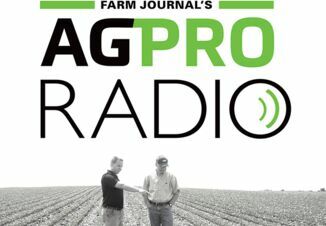 When they have the data and the information to back it up, it demonstrates they have the farmer’s best interest in mind and they are competent in their agronomic recommendations,” Cogdill says. Click here to access the full report from Proagrica.